Giant OTR is the giant tire which loads over 100tons. The size is generally up to 29.5R25 and includes bias tire and steel radial tire. 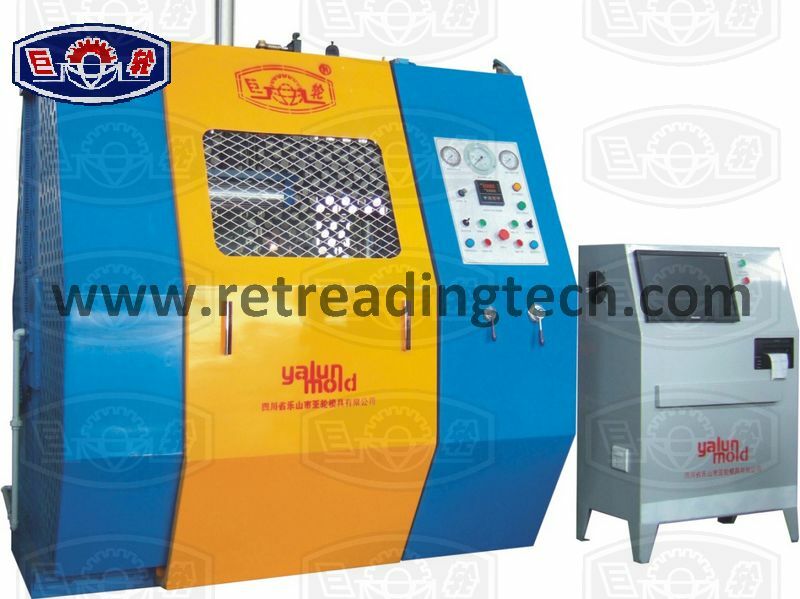 Giant OTR retreading is always regarded as high technology, difficult producing, but high added value, especially steel radial tire. 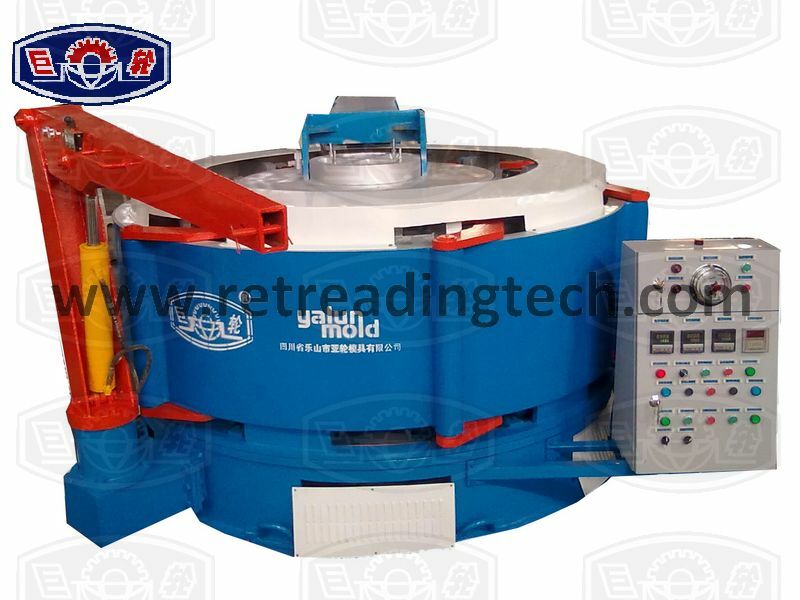 In Giant OTR tire retreading market of China, our company enjoys a market share of over 80%. 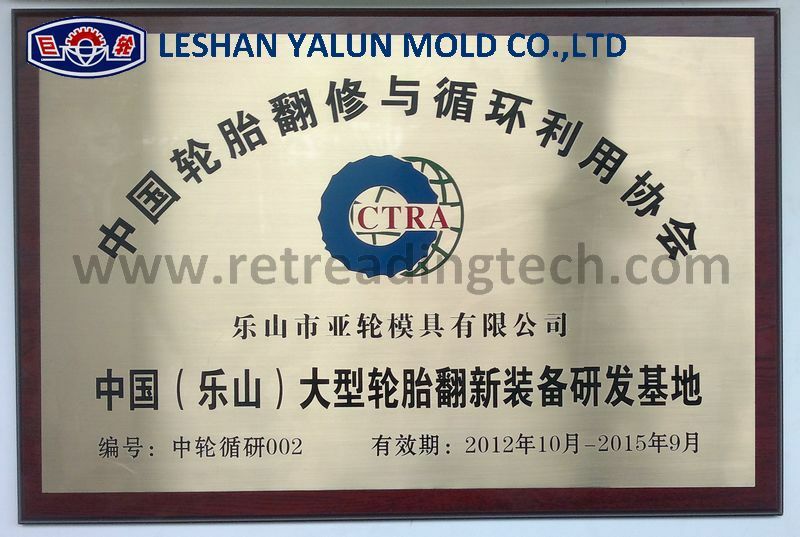 And as leading company in the industry, Yalun is now vice president member of China Tire Retreading, Repair & Recycling Association, and has been appointed as the National Giant Tire Retreading R&D Base. Recommend Retreading Method: hot cure. 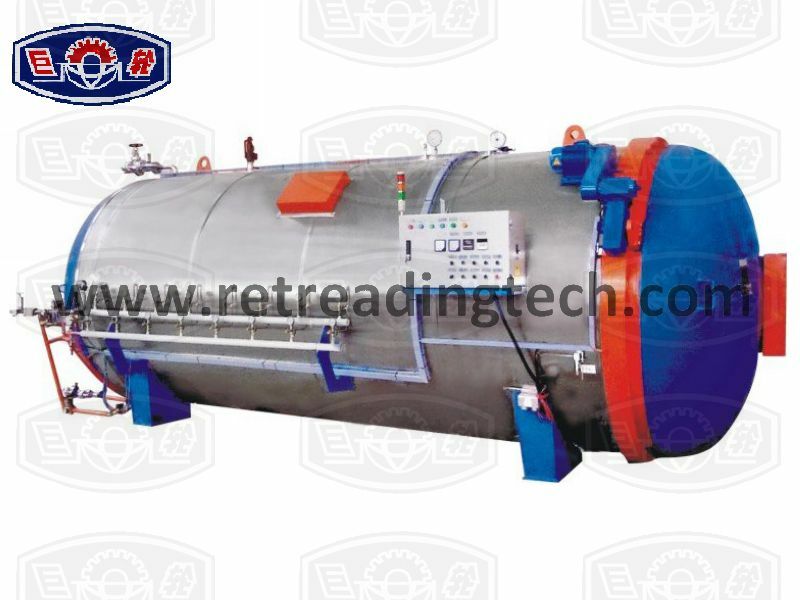 When retreading giant OTR, it is suggested to use hot retreading. 1. 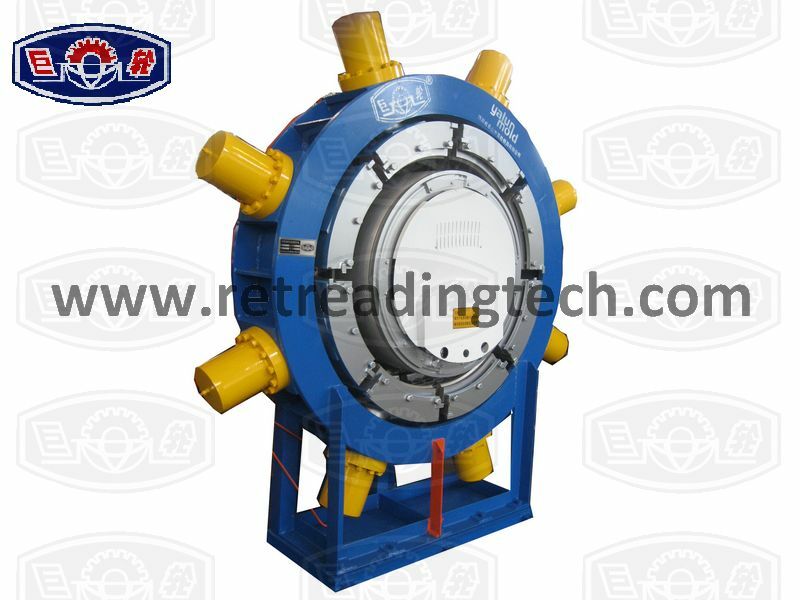 Most casing of giant OTR is not desirable, while retreading tires with cold method has higher requirements. 2. The retreaded tires by hot-cure retreading with higher wholeness is more suitable to apply to the off-road terrain. 3. 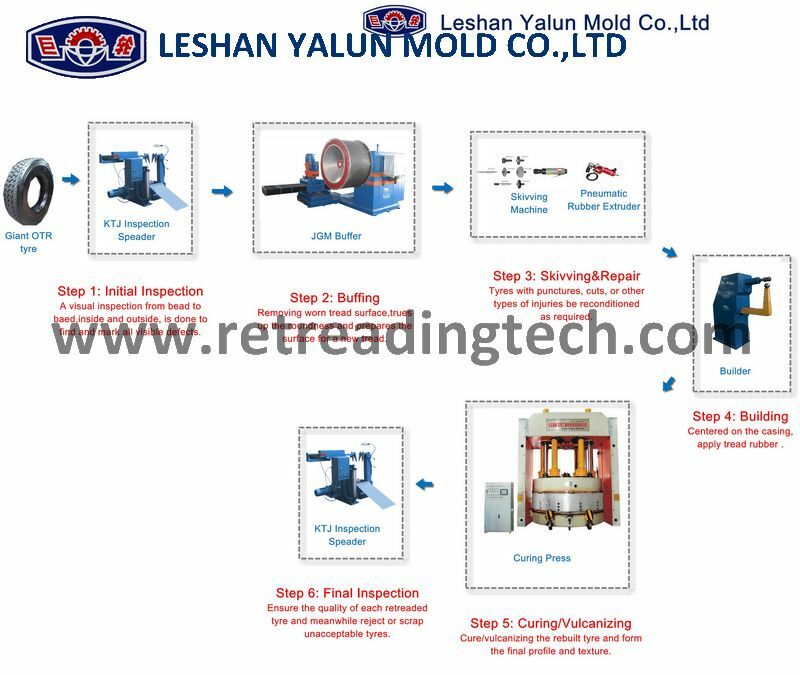 The hot-cure retreading for Giant OTR is more mature and reliable. The initial inspection of giant OTR is to inspect the to-be-retreaded tire from bead to bead, inside and out by visual inspection and inspection spreader to make sure whether this tire is damaged badly or over-aging, and decide whether it is suitable to be retreaded. The primary objective of buffing is to true the worn tread surface of the tyre to receive a retread. 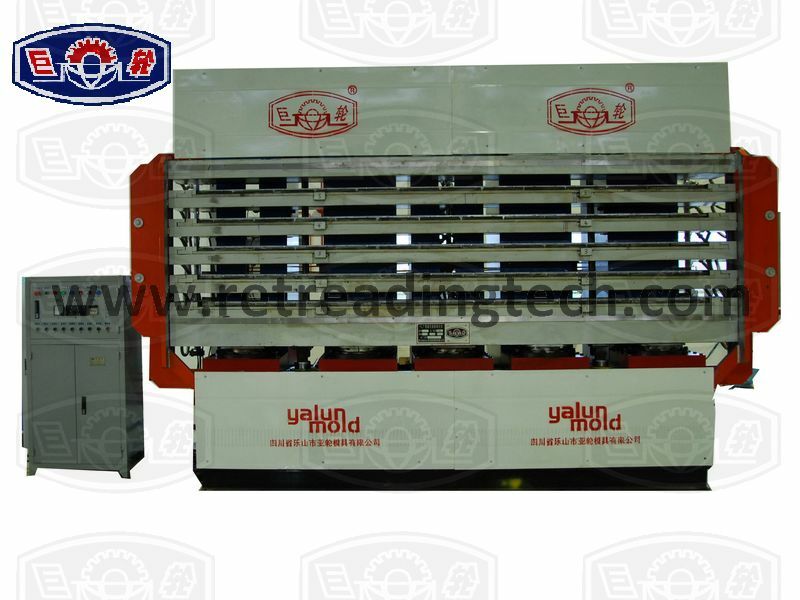 The casing is inflated to operational pressure on the JGM Giant OTR Buffing Machine. Rotate the casing and buff the tread to precise size. Tyre repair is to skive a certain extent of damage and repair it. 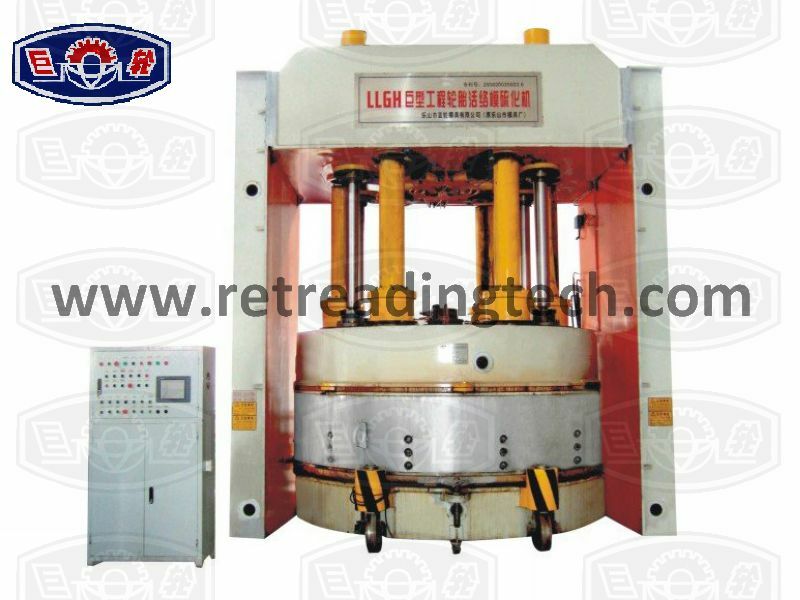 Building is the process of applying an uncured new tread rubber to the buffed and prepared casing. Giant OTR final inspection is a process to inspect all retreaded tyres carefully to make sure all tyres available and reliable.